River Logic, Inc. has announced the release of EO+, the first ever cloud-based solution designed for scenario analysis of prescriptive analytics (optimization) models, purpose-built for business leaders rather than Data Scientists. 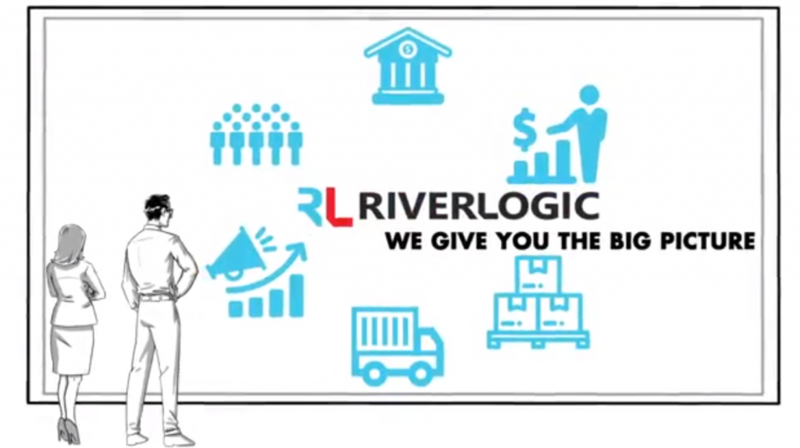 Now a part of River Logic Platform, EO+ addresses an unmet market need in medium- to large-sized organizations across nearly every industry. Historically, implementing prescriptive analytics for planning and decision support has been complex — it’s been highly focused on model design, build and data management. The expertise, timeline and resource requirements made it nearly impossible to provide a user experience that could engage decision makers and numerous business users. 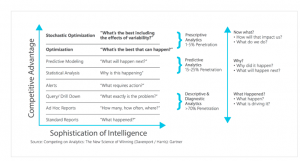 This has resulted in a lack of adopting Prescriptive Analytics for the more critical, high-value business decisions. EO+ also offers a unique ability to visually disaggregate information in the form of Key Optimization Indicators™ (KOIs) and embeds Microsoft PowerBI, so users can drill into optimized solutions and easily compare scenarios. In addition to scenario analysis, EO+ leverages KOIs and PowerBI to compare scenarios against targets and actual business results — thus increasing decision-making agility and improving organizational learning. With the addition of EO+ to the platform, users can now create optimizations based upon different business scenarios (e.g., sales forecasts), assumption and levers (e.g., no overtime) in support of different objective functions (e.g., profit, volume, NPV) while collaboratively planning around those scenarios. Recent research showed that by 2021, more than 35% of organizations will be using a form of prescriptive analytics — and some research firms predict even higher adoption rates. No longer a ‘nice to have,’ prescriptive analytics is proven to be the most impactful form of advanced analytics when applied to the most important decisions in an organization. It’s the only form of analytics that’s able to output a preferred course of action while fully respecting constraints (including financial constraints), objectives and dynamic variables within a business.